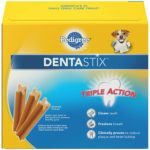 PEDIGREE DENTASTIX Original Small/ Medium Dental Dog Treats, the perfect snack that adds a delicious original chicken flavored boost to your dog’s oral care routine. Cleans Teeth Made with a patented X-shape design, each DENTASTIX Treat scrapes away plaque to clean your dog’s teeth down to the gum line. 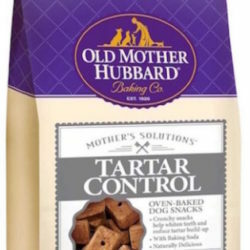 Reduces Tarter Buildup Clinically proven to reduce plaque and tartar-when used as part of your dog’s daily treating routine. 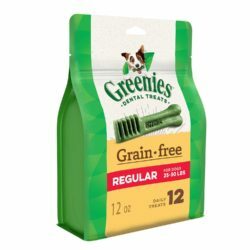 Freshens Breath Manufactured in the USA and Canada, these tasty DENTASTIX Treats help your pooch maintain a healthy mouth, so you can snuggle up close. It is perfect for adult small and medium breed dogs weighing 15 to 40 lbs. 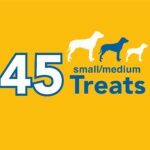 PEDIGREE DENTASTIX Original Small/ Medium Treats contains one (1) 1.57 lb. 45-count. 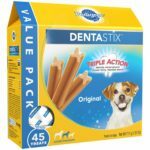 Triple Action acts as a dog breath freshener that works to clean teeth and freshen breath, and has a clinically proven texture that reduces plaque and tartar buildup. It is specially designed dog treat with an X-shape design for small/medium breed dogs. 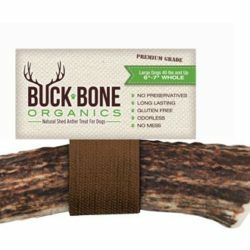 These tasty treats are bite-size and perfect for small and medium breed dogs weighing 15 to 40 lbs. 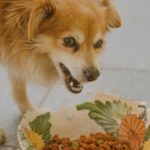 PEDIGREE® DENTASTIX™ Dog Treats are mainly used from derivatives of vegetable original form;therefore, the product has the right texture to be highly effective at reducing plaque and tartar build-up. 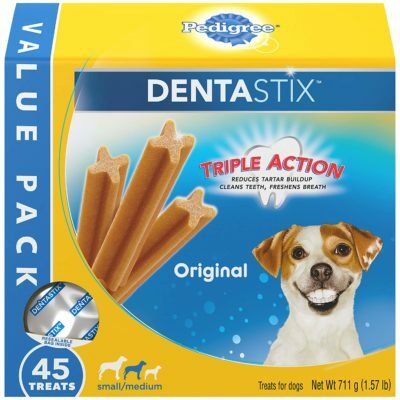 Pedigree dentastix dog treats support a Clean Mouth when used as part of a daily oral care routine. 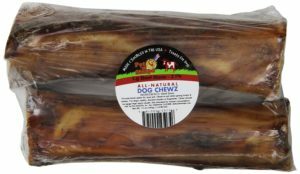 Formulated for small/medium breed dogs, these chewy dog treats fight bad dog breath while delivering a delicious taste for your best friend. 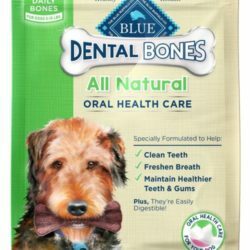 These tasty dog breath treats are bite-size treats with value pack (45 treats). Give our dog all the teeth-cleaning action of PEDIGREE DENTASTIX Dog Treats with flavors they’ll love. PEDIGREE® believes that dogs make us better people. That’s why it’s so important to us to ensure We Feed The Good In Every Dog.